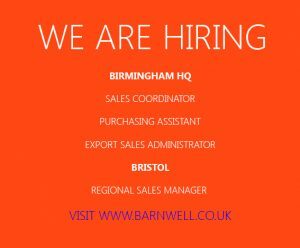 M Barnwell Services are currently looking to recruit a Regional Sales Engineer / Representative to join the Scottish team in Bellshill. This is an excellent opportunity for an experienced and ambitious sales engineer / representative to join the UK’s leading distributor and stockist of fluid sealing products. 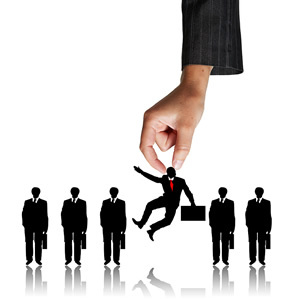 For more information visit our Careers Page.